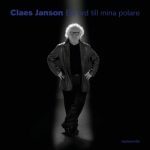 Claes Janson presents a variety of songs, some bluesy and heavy, some solemn and calm. Mosly original songs and Swedish lyrics. Trinity’s 4th album, named after one of the songs. It also contains other beloved standards, as well as some of our own songs. one of the latter is my composition “Philosophical Sunday Walk”. Another one of my favorites is Skylark, to which I made a thorough reharmonization. 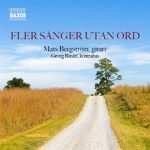 The last song of the CD is the Swedish pop song “Himlen är oskyldigt blå”, in a more gospel like version. 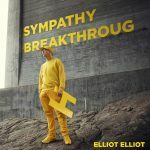 One day in the spring of 2015 I was called out of the blue by Elliot Elliot, who had written a song for his upcoming record and that he wanted to be recorded using Hammond and drums. It was a challenge getting it together, but I had a lot of fun doing it and the end result turned out great. Also, the drummer was no other than Morgan Ågren, so naturally if was quite exciting working with him as well. 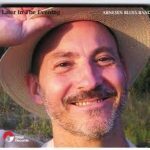 My first album as a leader, featuring mostly my own songs, spanning the last 20 years of my musicianship. Me and Daneil Olsson play on all tracks and three different guitarists - Erik Söderlind, Samuel Hällkvist and Thomas Arnesen play on three songs each. By far my most ambitious production so far. 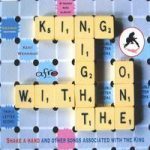 More songs without words - Mats Bergström takes us on another journey with a fantastic roster of musicians and songs. I play on three tracks. 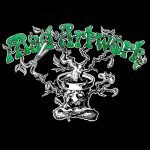 Mad Artwork’s debut album. 4 songs of progressive rock offering a musical journey between genres and moods. Trinity’s third album. It’s obvious that the years of touring have paid off. The trio is tighter than ever and the sound is better than ever. The first release from my sessions with Mats Bergström. An instrumental Christmas record with a mix of classical, folk and jazz music. It features musicans like Georg Riedel and Andreas Öberg. I play the B3 on 4 tracks. 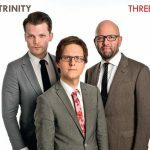 Trinity’s second album shows a little more diversity and depth than the first. 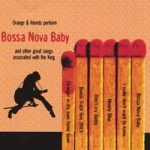 Carefully selected standards are still the core of the repertoire, however, this album also features compositions from all members of the trio. 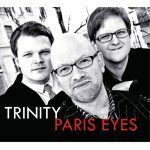 Trinity’s debut album “Paris Eyes” and the extensive tour that followed established them on the jazz map of Sweden. The album contains mostly standards from the american songbook, however one original composition also is featured. The ultimate party record! 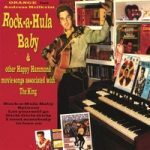 A selection of Elvis’ movie songs performed instrumentally in the spirit of Booker T, Klaus Wunderlich and others. 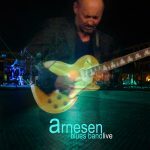 Arnesen Bluesband presents blues standards, a few originals and some Elvis B-sides with powerful arrangements, a tight band and great soloists. The third album by Kent Wennman and his “non look-a-like” Elvis tribute. 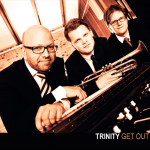 This album also features Thomas Arnesen on piano. Poems by Olof Thunman set to music by singer Anna-Karin “AKO” Oldeberg. 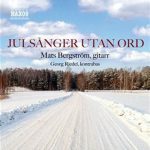 The album also features Ulf Holmberg on guitar. My first album recording. 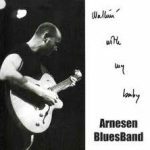 Arnesen blues band had been around for about a year, and startingto find its sound and form. I broght my A100 and a borrowed Leslie 145.